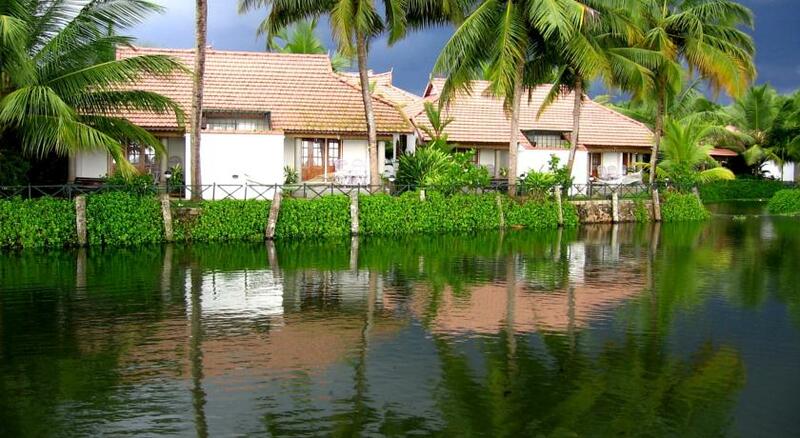 Kumarakom is known for its significant beauty of nature landscapes and backwaters. 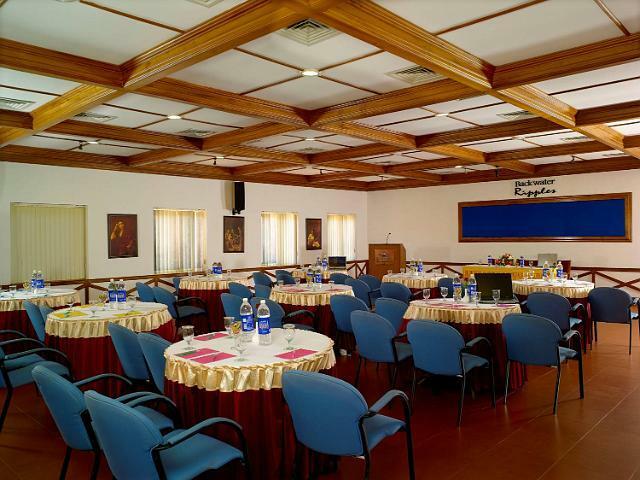 The specialty of this resort is backwater facing, The Vemnabad Lake does offers enchanting views. 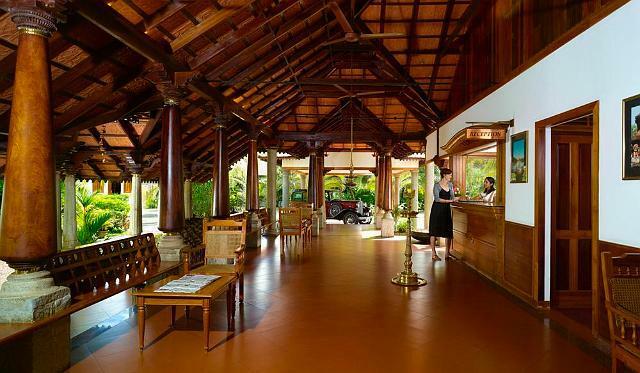 The resort starts from offering pleasant cherish able surprises to every discerning guest. 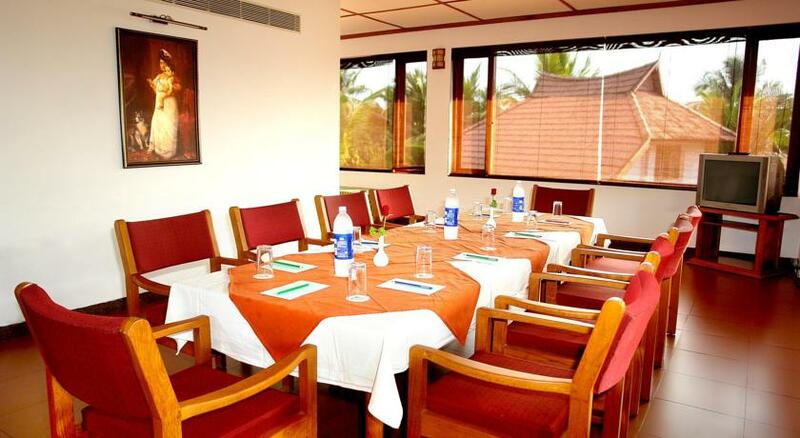 The hotel has the facilities of banquets; traditional waiting room etc. For rejuvenation, we can take the facilities of ayurvedic therapies provided by certified therapists at chargeable rates. The epitome of hospitality can be experienced here. 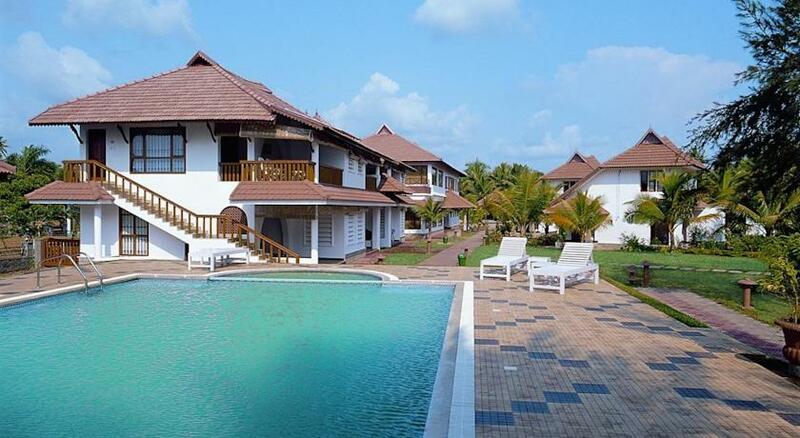 Deluxe cottage is the category of accommodation that beguine several luxurious facilities to the guests. 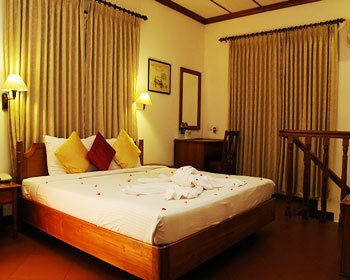 The resort offers the modern facilities like separate bathrooms, tea/coffee maker, telephone facilities. 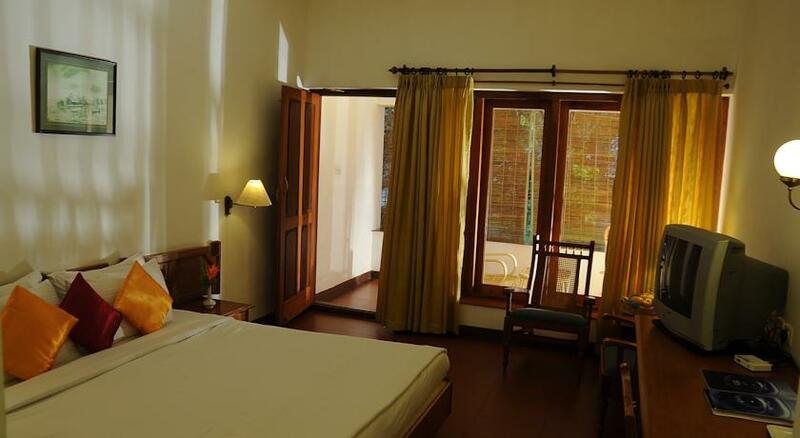 Deluxe rooms are designed with eco friendly materials, the rooms designed are spacious. Every nook and corner of this room is artistically designed with all required amenities. 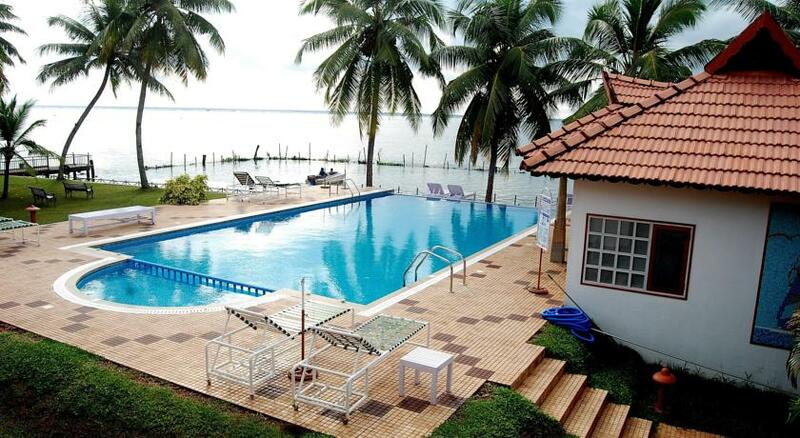 Apart from that they provide you outside garden and verandah are surrounded by picturesque views of the Vembanad Lake. Duplex cottage have traditional views. This cottage is artistically designed and has well decorated furniture settings. 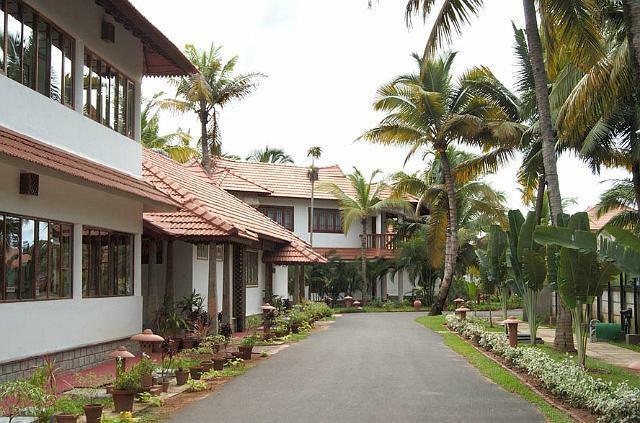 The cottages are tugged with the well planned amenities of separate writing table and chair, Color television with satellite programs, hair dryer and tea/coffee maker. 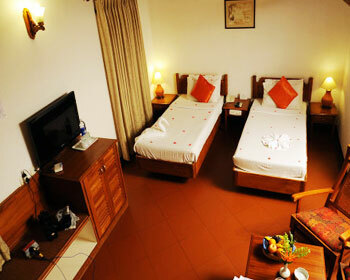 While staying here the guest could enjoy the facilities of swimming pool and indoor gaming zone. These categories of accommodation are family friendly. 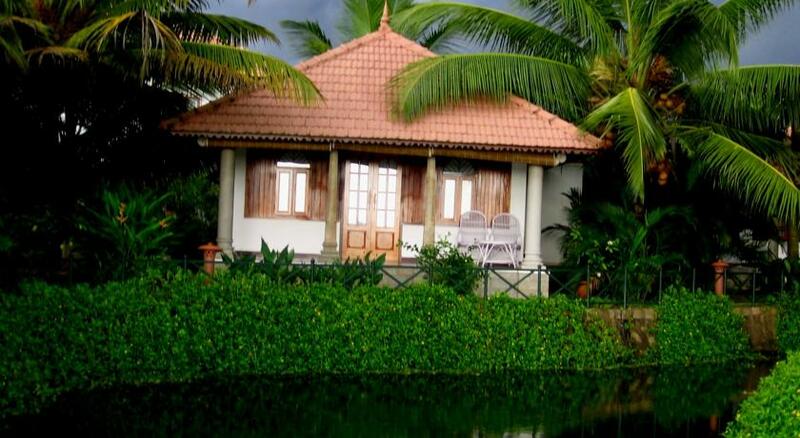 Lake view cottage is the ultimate way to experience the finesse of luxury. 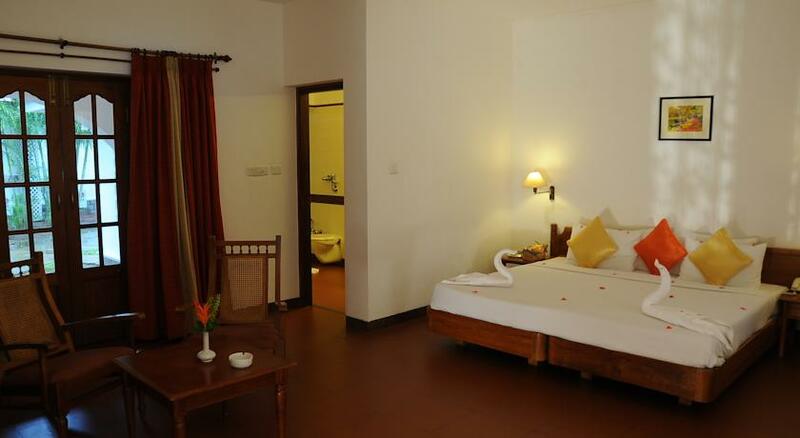 This category of accommodation is done up with eco friendly materials. 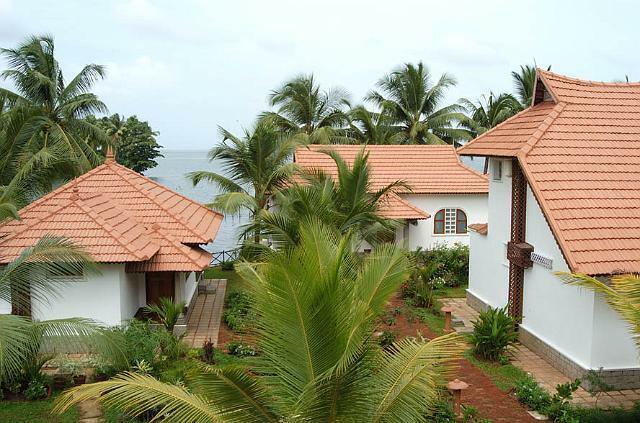 In these cottages separate balcony is offered to the guests. 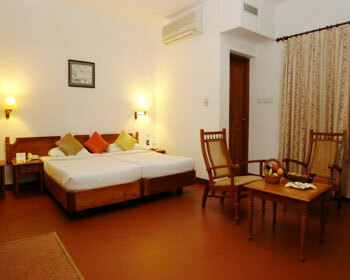 The prime advantage of these rooms is that they have sky bathrooms are the facilities of luxury. The rooms are tugged with color television and satellite programs. 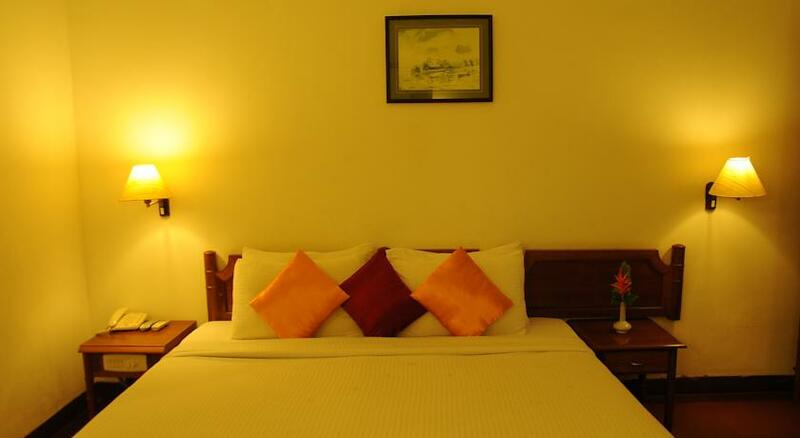 The spacious beds are perfect for complete peace and relaxation. 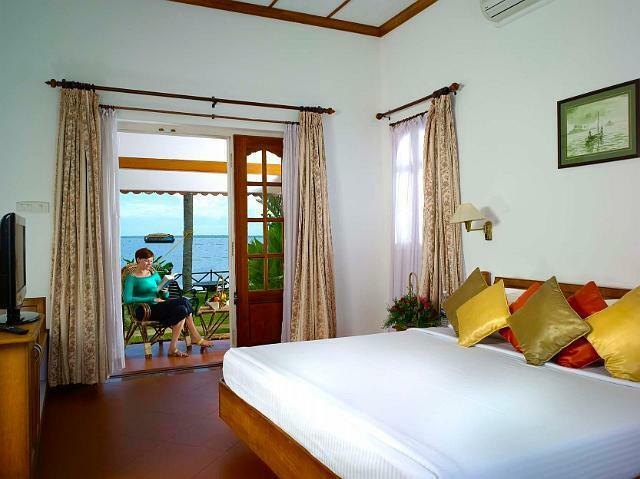 Executive room offers you the exquisite feature of private balconies overlooking pool and surrounding of lake view. 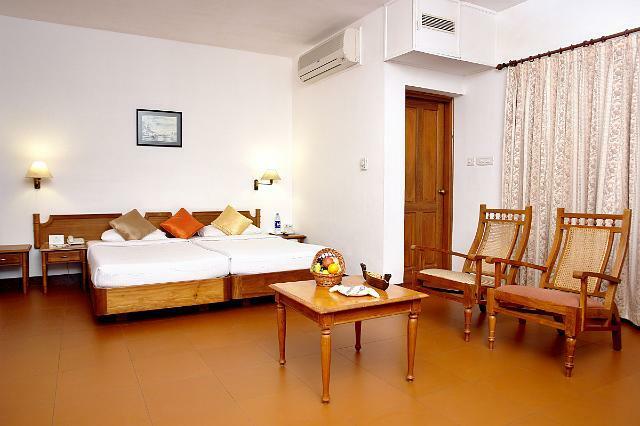 This room is best in the amenities like conceptually designed furniture with modern interiors. 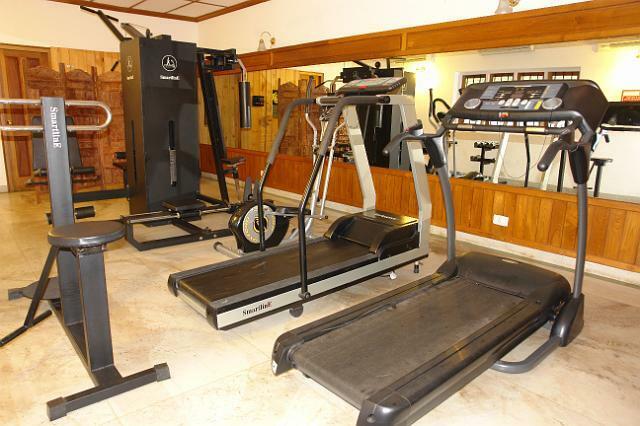 While staying here the guest could also enjoy the facilities of Gym, indoor gaming and swimming pool. You can even order for finger smacking delicacies. 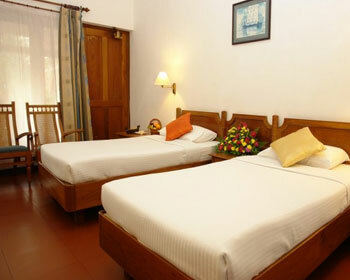 These rooms do have the compassion of giving every guest the homely feel. 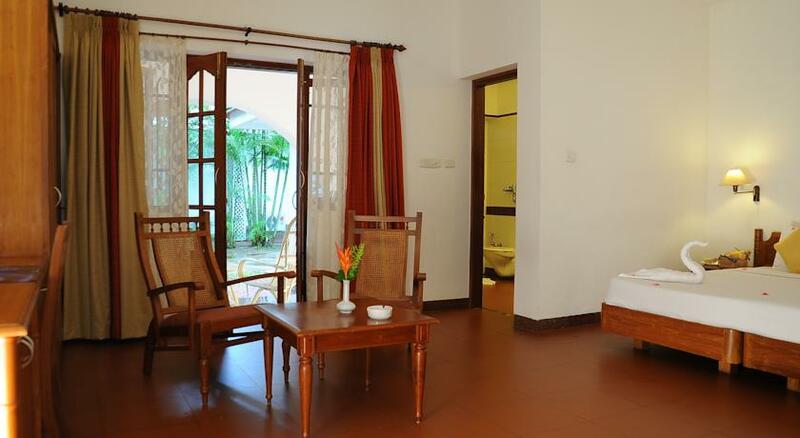 Standard garden view facilitates you with the garden outside your room. 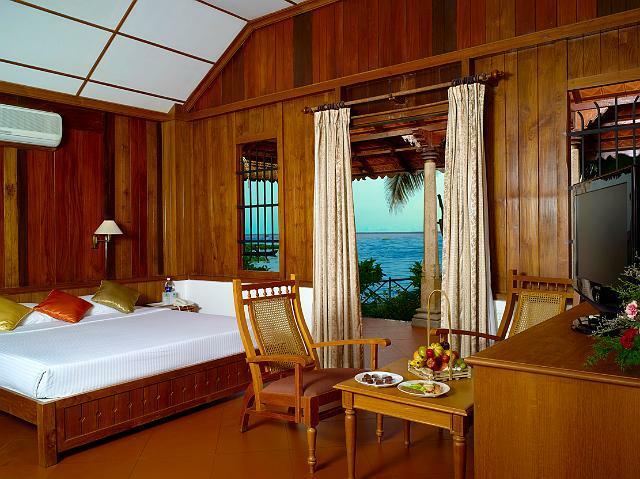 These categories of rooms are conceptually designed in the eco friendly manner. 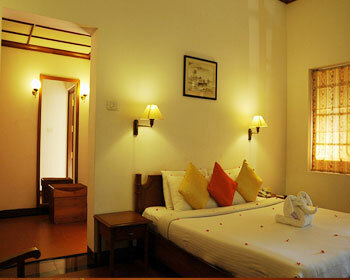 Each of the rooms is designed spacious. This category of rooms will feature the facilities have separate writing table and chair, color television with satellite programs. Clean and hygienic rooms are offered. The traditionally done up interiors are eye soothing and appealing. This category of rooms is perfect for experiencing the leisure and relaxing time. 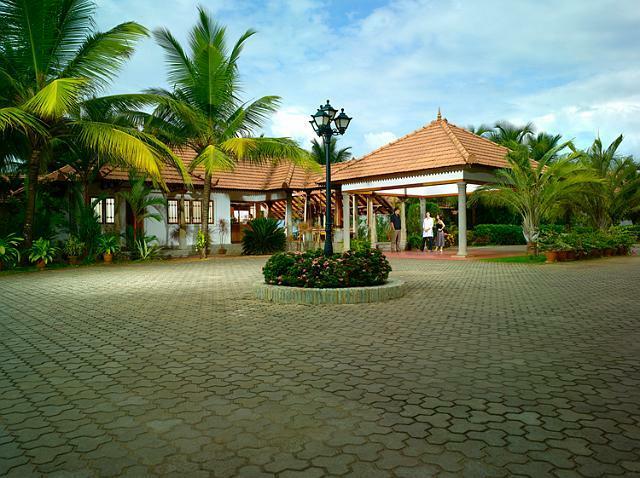 The restaurant is known for its scrumptious food delicacies. The spacious sitting does accommodates huge volume of guests. The talk of the town is their ambience and way of presenting food to every guest. The array of choices does increase our appetite and leaves a tantalizing impact on our mind. The sea food dishes are worth a try. Specialties here are prawns, crabs, Syrian cristian duck Roast and Oyster. You could even order for North Indian or Chinese food. The guests here are given freedom to try its own favorite barbeque. This restaurant is famous for delicious barbeque dishes. The demand for restaurant is sparingly higher; it is advisable to reserve the seats first. 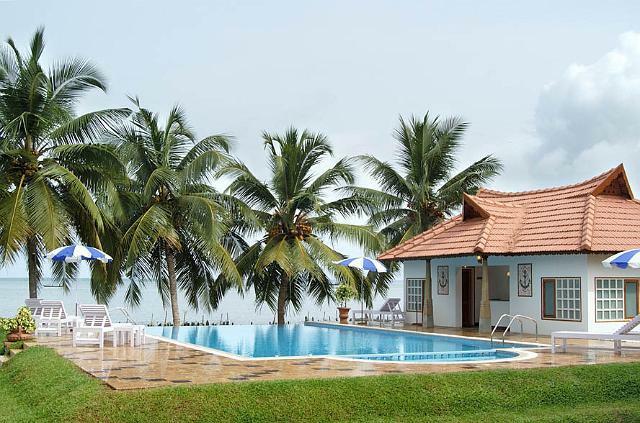 The seasonal lake side barbeque and grill restaurant offers you the authentic Indian and seafood dishes with the brevity of offering different style of sauces. This restaurant prefers different flavors of barbeque as per different seasons or as per customer requirements. 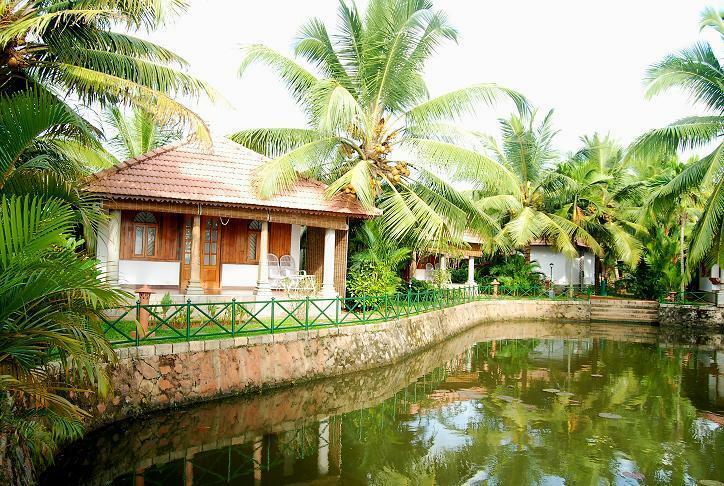 Backwater Ripples in Kumarakom houses a majestic healing Centre known as Vedasparsh Ayurveda Centre. Highly skilled and experienced therapists and doctors offer a magical touch of Ayurveda through their therapies that make the healing quick and rapid. 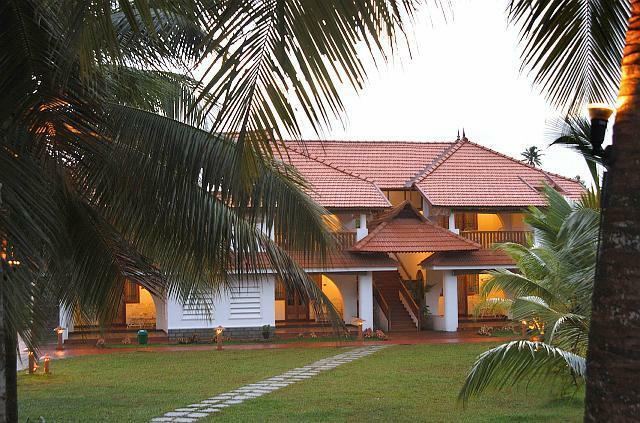 This Ayurvedic Centre is Green Leaf certified and facilitates result oriented treatments. 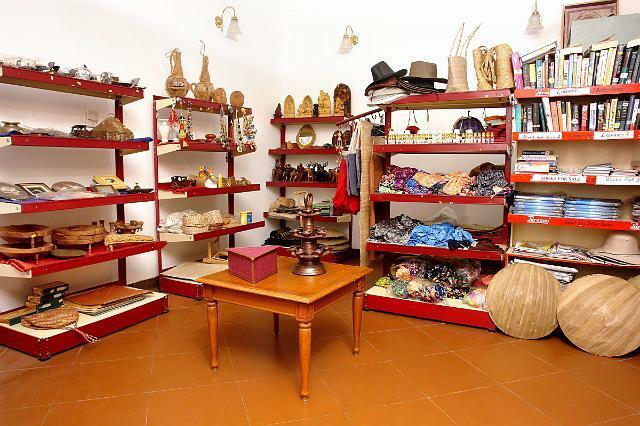 All the therapies are based on Ayurveda and hence do not have any side effects. Medicated oils, herbal powders and traditional techniques form the base of these therapies. Abhyangam Rejuvenation Massage (60 min)– This massage is prominent in Ayurveda for complete body rejuvenation. Massage proceeds using suitable medicated and herbal oils. A unique two or one-therapist sequence helps in relaxing the tissues. 'Abhi' means towards and 'anga' stands for movement. Thus, as a whole it stands for massage towards the moment of arterial blood. It is really beneficial in nourishing entire body, increasing blood circulation, soothing the nerves and so on. Shirodhara (60 min) – 'Shiro' means head and 'dhara' implies flow. Thus, it involves flow of a medicated oil over the forehead through a special vessel. It has a strong impact on the nervous system. It is an ultimate solution for tension, fear, headache and depression. Herbal Steam Bath (30 min) – The person involved sits in a wooden chamber and herbal steams are infused through it. Sweating occurs due to this steam, removing the impurities from the body. Mind and body feel completely relaxed after this. It is a natural detoxification process. Abhyangam with Steam Bath (75min) – It is a perfect combination of full body oil massage and herbal steam bath. It incorporates all the benefits of both the therapies. Abhyangam with Shirodhara (90 min) – Sometimes it is good to undergo two therapies simultaneously. This combination is excellent for both mind and body. Pizhichil (75 min) – It is a process of squeezing medicated oil from the linen cloth dipped in it. A gentle massage is also the part of this. It alleviates nervous breakdown, paralytic and rheumatic problems. Udwarthanam (60 min) – This therapy of herbal powder massage all over the body cleans the skin in addition of burning localized fat accumulations. The ritual works for weight reduction as well as beauty enhancement. Podi Kizhi (60 min) – Kizhies are linen bags filled with medicinal leaves and herbal powders fried in medicated oil. Massage of these powder bundles on the skin come with various benefits. The therapy eliminates toxins by better circulation and increased perspiration. For patients of arthritic pains, low back ache, spondylosis, etc. this Ayurveda therapy has great benefits. Njavarakizhi (75 min) – In this therapy, the kizhies are bundle of medicated rice cooked in milk and decoctions. The rice bundle massage provide nourishment to muscle with increased circulation. For ailments like paralysis, muscular wasting and rheumatism, this Ayurveda ritual works like magic. Head and Shoulder Massage (30 min) – Medicated oils used for massaging the head, neck and shoulder nourishes and strengthens the hair roots in addition of complete relaxation. For tension headaches, prevention of hair loss and premature graying provide effective remedy. At the end, you can really feel the difference. Ayurveda Packages – Vedasparsh with its panel of specialists put together various Ayurveda packages. After health check-up and analysis, these treatments are prescribed to patients. 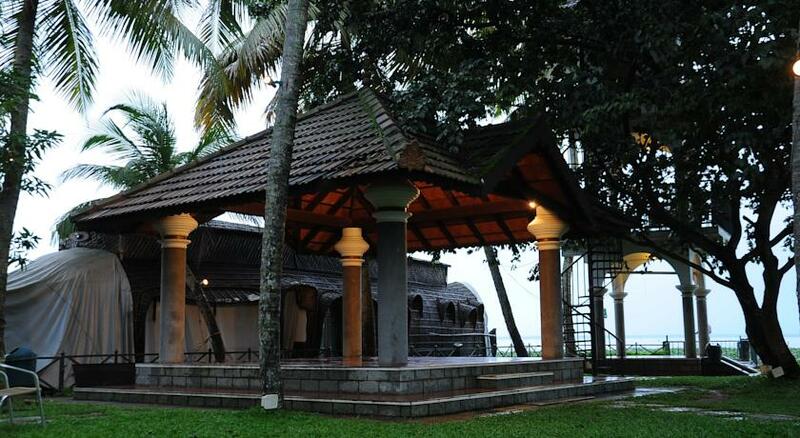 Rejuvenating body, mind and soul, this package aims to attain harmony according to Ayurveda. Stress, sedentary living and toxic lifeystyle put undue pressure on you. The treatment is done to maintain health and beauty while eliminating toxins. Stress is bane of today's lifestyle, therefore treatment is required to manage stress. For holistic rejuvenation of body, mind, and soul, the program include Ayurveda rituals, massages, diet, yoga and meditation and other. Healthy weight is the secret of health and wellness. 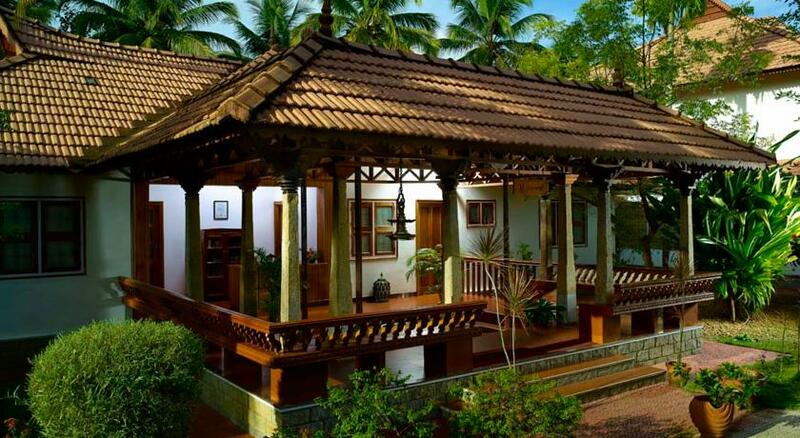 This package is for holistic weight reduction by Ayurveda therapies, massages, diet, yoga, meditation and more. This special treatment is to keep the spine and neck healthy. This package deals with teaching participants Asanas (postures), Pranayama (breathing exercises), Dhyanam (meditation techniques), and Vedic (Scriptures) chanting for health and wellness.